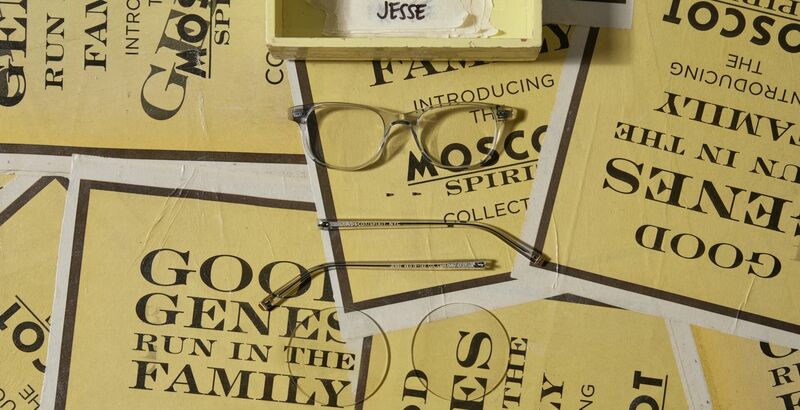 A little square and a little round, the JESSE by MOSCOT fits most faces effortlessly. It's almost like putting on your favorite pair of jeans, only on your face. Model is wearing The JESSE in size 48 in Light Grey.